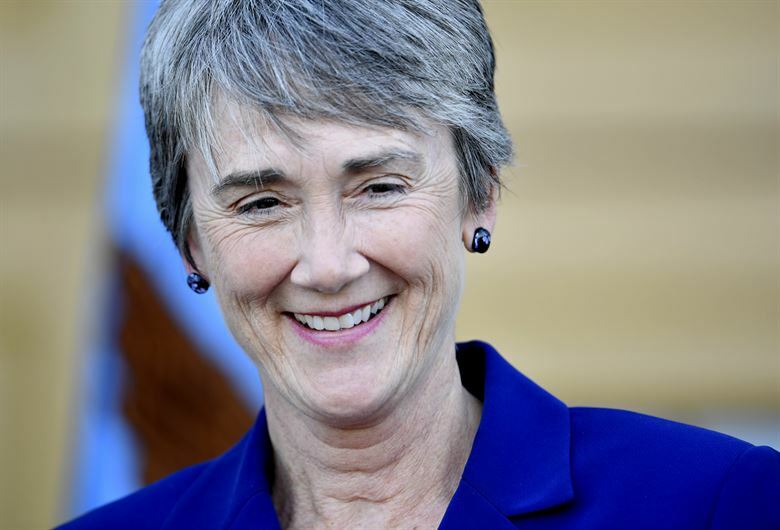 AFA ORLANDO: The Air Force Secretary herself just publicly blasted the ALIS system that’s supposed to make the F-35 easier to manage and maintain. Now the Air Force thinks its in-house Kessel Run software team can speed up a few of ALIS’s functions, but they won’t change the fundamental nature of the system, which is a big box filled with servers and packed with huge amounts of software code. According to pretty much everyone who works with it, ALIS just doesn’t work nearly as well as it should. “Users must employ numerous workarounds due to data and functionality deficiencies. Most capabilities function as intended only with a high level of manual effort by ALIS administrators and maintenance personnel. Manual workarounds are often needed to complete tasks designed to be automated. Configuration management of ALIS software and data products remains complex and time-consuming. “Users must deal with pervasive problems with data integrity and completeness on a daily basis. Maintainers frequently have to manually enter missing or incorrect EEL [Electronic Equipment Logbook] data, which accompany spare parts, so they can be accepted and tracked by an ALIS Standard Operating Unit (SOU) at the squadron and installed on an aircraft……Problems with EELs are a top-5 Not Mission Capable (NMC) maintenance driver and a top-10 propulsion degrader for the U.S. Air Force. “Users lack confidence in some ALIS functionality. For example, the problems noted above have resulted in users maintaining separate databases to track life usage in case PAIRs erroneously generates incorrect data. Users reference the external database created to determine the correct values. “So, much of the early promise of ALIS — predictive maintenance and ordering to lower costs; rapid mission planning; transmission of mission data — has been hobbled by the system’s bloated software, hardware problems and the slow and uncertain pace of improvements by Lockheed Martin,” the OTE report says. Pentagon officials have pushed Lockheed to improve ALIS for years. 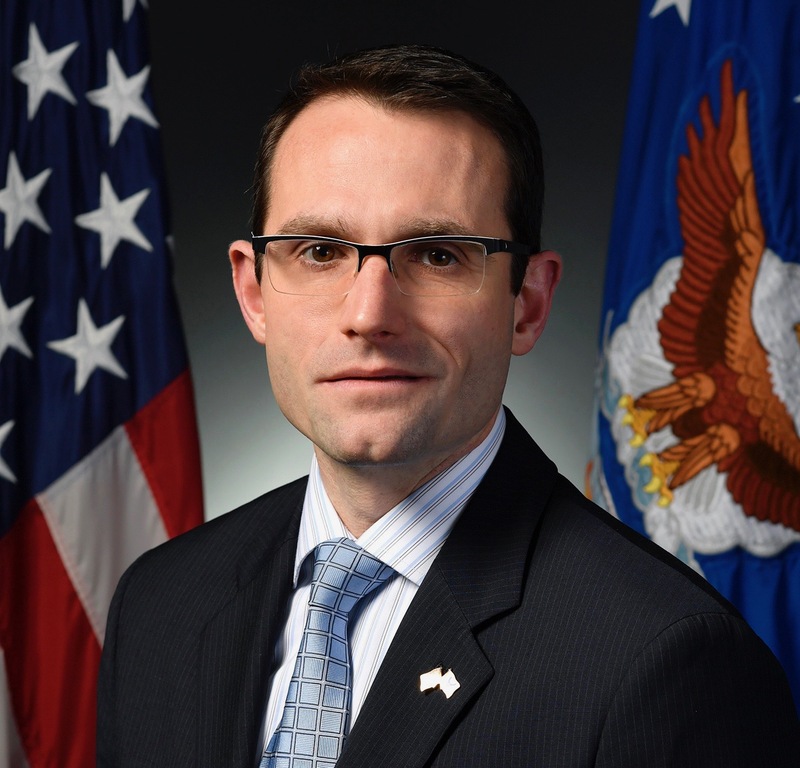 But now, the head of Air Force acquisition, Will Roper, has come up with what sounds like a plan to rebuild ALIS to make it nimbler, faster and smaller. With the wonderful name of Mad Hatter, the plan is to strip the functional software out of the current system and host it on the cloud as a complex of apps, he told reporters here last week. I asked Roper if this meant ALIS would no longer be a big box. He said yes. I spoke with him later and he seems reasonably confident that the code will be stable in the cloud. So, there’ll be something like a tablet, operating on a highly encrypted wireless network, that will allow the maintainers and pilots to reach back to a huge data set in the cloud for whatever they need. It will be classified and — if the Intelligence Community and others who’ve already embraced cloud computing are correct — moving to the cloud should mean that ALIS data may well be better protected than it is now. In other words, with the current setup, ALIS may be so vulnerable that Robert Behler, the OTE director, thinks the program should be able to operate for a month without hooking up to it at all. Now that’s a bad sign. To be fair, Roper did say that much of the functional software in ALIS — the stuff that does specific tasks — works well, so they shouldn’t need to start from scratch. But the Mad Hatter team needs to repackage that still-usable code into something military maintainers can actually use to do their jobs, instead of something that makes their jobs much harder.